Cody comes to Schauer Group with extensive knowledge of the fire protection and risk management industry. 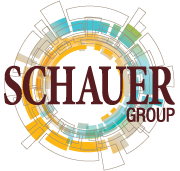 Prior to joining Schauer in 2018, Cody worked for a Fortune 1000 company in a sales and management capacity. 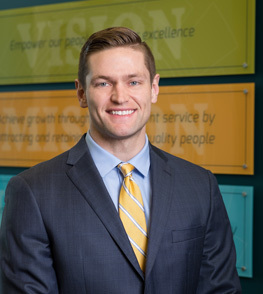 In his role as client executive, he will utilize his background to specialize in Business Insurance, with a focus on service industries, manufacturing and construction. Cody earned his bachelor of arts from Cornell University in 2013. He recently relocated back to Northeast Ohio from Houston, TX. He currently resides in Cleveland.